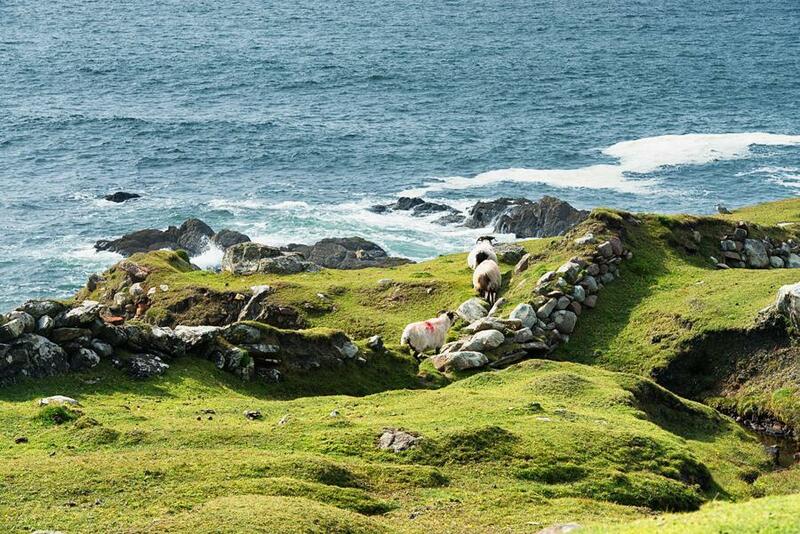 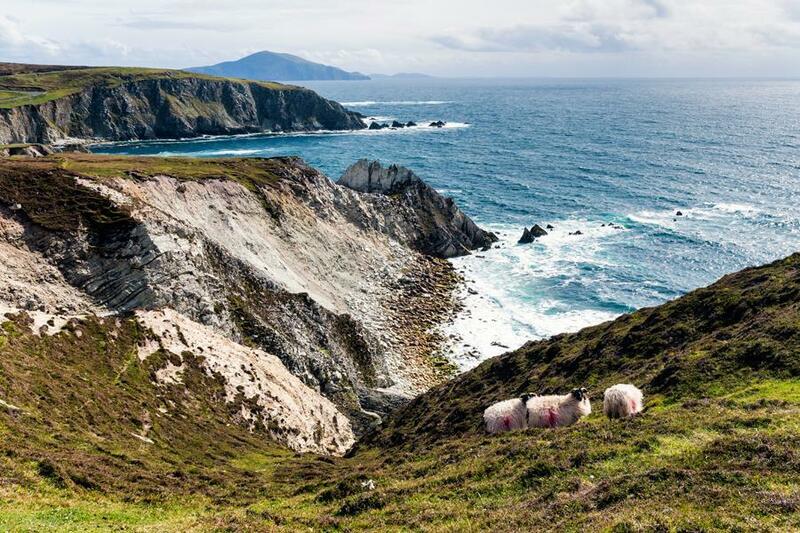 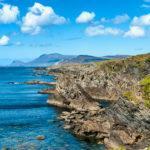 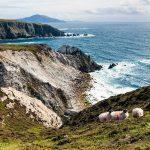 On the southern shores of Achill Island you will find one of the most spectacular coastal stretches in Ireland. 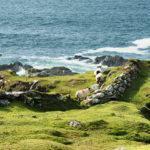 The rough Atlantic swell has done a great job here and formed an unique and stunning coast. 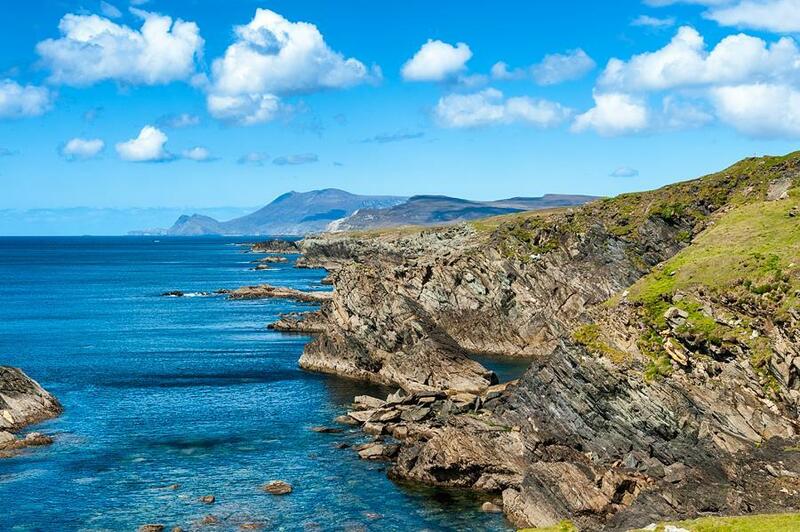 A panoramic road, the so-called Atlantic Drive, winds along this legendary coastline.